What to know what happens? Why Thomas can’t be trusted? 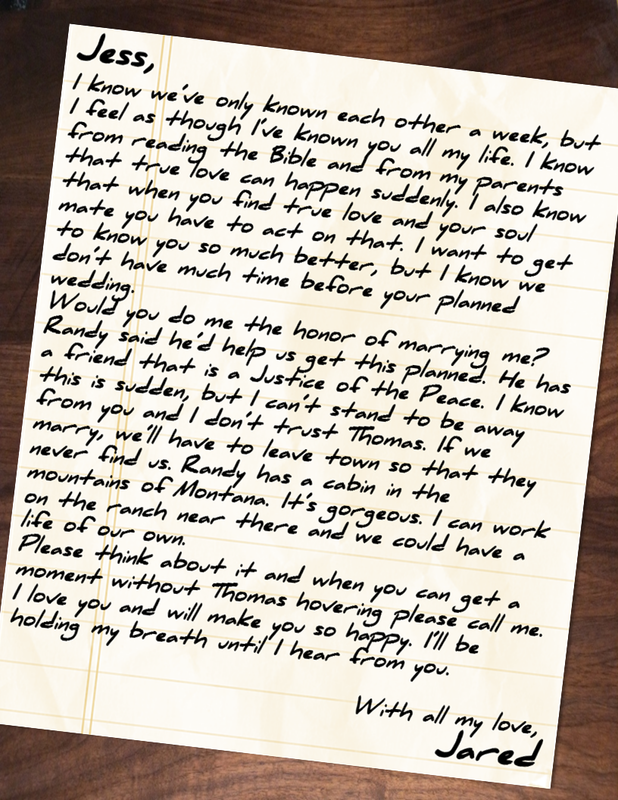 Will Jess marry Jared? Find out the answers to these questions and so many more by getting your copy of Ghost Lover on Amazon, Smashwords, iTunes, Nook, stephaniehurtauthor.com, and many other retailers! On May 12th, 2015 Ghost Lover, Stephanie’s first book, will be three years old! In honor of this anyone that orders books from stephaniehurtauthor.com and uses the coupon code GHOST3 at checkout will receive 25% off their entire order! It’s Wednesday, but with the rain outside it feels like Monday… I may need a full pot of coffee to make it to the office. Good thing I still have half a pot to go. I have an update on ‘Oakley’ which is coming in a week or so. It’s really exciting the response I had with the 1st book in the 5 Oak Ranch Series, ‘Ridge’ and now I’m receiving emails, calls and texts asking when ‘Oakley’ will be ready. As a writer I love to hear from my fans, especially when they’re ready for the next book. For me this is a exciting series and I can’t wait for each installment to be released. One fan asked me which sibling’s book will be my favorite and it’s hard to say, but if I had to choose it will be ‘Chase’ because he’s the playful, rodeo cowboy that leaves nothing unsaid. Of course I love all of them, I do have to say ‘Oakley’ has stolen my heart with his old fashioned ways. I’ll be posting updates on the release date which is coming up really fast. If you’ve read Ridge please let me know what you thought, and if you haven’t then enter my contest that ends tomorrow for a chance to win a copy. Categories: Uncategorized | Tags: #amwriting, avonromance.com, Writing | Permalink. 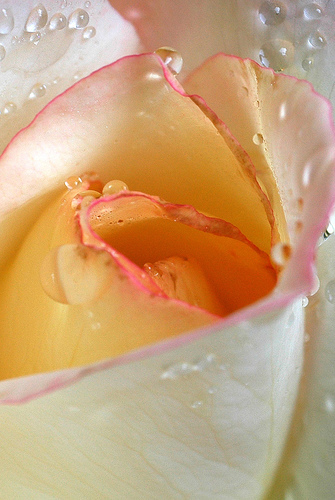 Coming out of the rain! Good Tuesday morning! It’s wonderful to look outside this morning. The sun is streaming in through the windows and everything looks great. We’ve had rain and dreary weather for over a week, so the sun shining this morning makes me smile. Although it’s a little cool this morning, I’m not complaining one bit. As a writer I go through many phases of writing. Some days I feel like it’s raining in my brain and the floods of thoughts seem to overtake me. It can be overwhelming, but then the sun comes out and the writing begins. I’ve been coming out of the rain for the last couple of days. During the busiest part of tax season I had so much going on in my mind that I couldn’t get a hold on my writing. Now that the sun has come out I can’t seem to write enough. Of course I still have to go into the office and do accounting, but my mind is still focusing on the stories that cross back and forth. I’m a major multi-tasker so usually I have a note pad handy for those moments when I can’t get them to stop screaming at me. Some days as I do data entries which usually I do this automatically after over twenty some odd years I can do these in my sleep, I use my dictation app on my phone and write as I work. Yep I’ve got it bad. If you’ve been following my blog the last couple of days you know I’m doing a fun giveaway of Ridge. This is because Oakley is coming out really, really soon… So keep up with all the news and subscribe to my website at stephaniehurtauthor.com for updates. 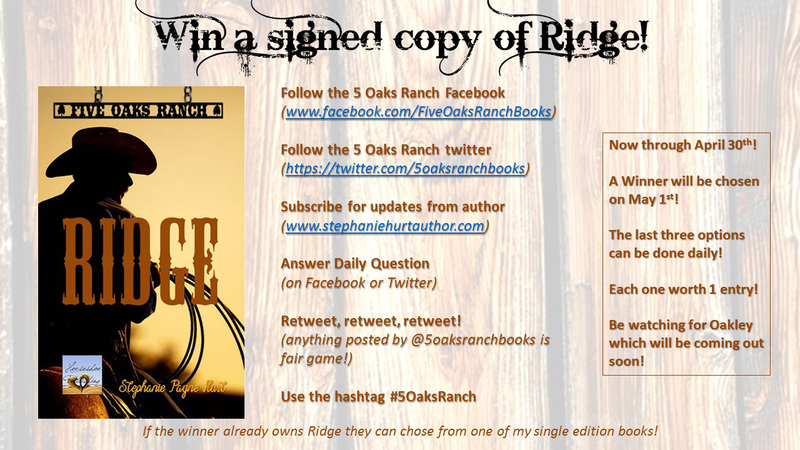 Also, watch out for the questions that help you rack up points for chances to win a copy of Ridge. I hope you enjoy your day and make the best of it! Do you prefer a moonlit stroll in the country or on the beach? Categories: Uncategorized | Tags: #amwriting, 5 Oaks Ranch Series, avonromance.com, coffee, Days, Focusing, Giveaways, Moments, Morning, Oakley, Rain, Ridge, Romance, Sunshine, weather, Words, work, Write, Writing | Permalink. It’s Friday people and it’s time to celebrate the weekend, well almost time. For me it’s already the weekend. I’m taking a couple of days off to get over the 12 hour days for the last three months. But of course I’m writing and working on publishing things that have been left out in the cold for too long. Since I’m working on the finishing touches of Oakley, my mind goes to deciding when to publish. Well sometimes we get so excited about our finished manuscript that our need to get it out there for everyone overrides the fact that we’ve left off a couple of needed steps. When you publish a manuscript you have a responsibility to your reader to make sure the work is polished and pretty… Have you read over the work. Have you read over it more than once? Are you feeling really good about the finished product? When I get my work completely finished and edited I have this feeling of “Yes it’s as it should be” and that’s when I hit the button. If I have any doubts I read over it again and usually I find something that I missed the other times. It’s worth the time. So, make sure you feel good about the finished manuscript, not just excited that it’s finished. It’s your work, shouldn’t you want it to be the best it can be? Categories: Uncategorized | Tags: #amwriting, Authors, avonromance, avonromance.com, Books, Editing, Excited, Finished, manuscripts, Polished, Pretty, Publishing, responsibility, work, writer, Writing | Permalink. Tax season is over and I’m back! Well now that the main part of tax season is over I’m back to my blogging and writing schedule. I’ve missed speaking with all of you everyday. It’s funny how you miss it. My writing has seriously suffered this year, but I plan to make up for the lost time and quickly. I have several projects coming up and in the works. Today and tomorrow I’m working with my assistant/editor on those projects and I’ll be letting you in on them really soon… Also be looking for several giveaways of Ridge before Oakley comes out in the next week or so. I’ve received some great response from this new series and I’m excited about what’s to come in this next chapter of my writing. Also I’ll be working on my publishing company more closely and am excited about the things coming up with it. Since I have a great designer on my team, I know things will only get better. 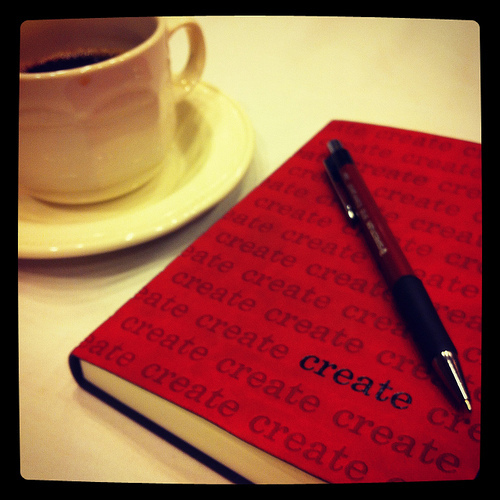 We’re working closely with a fellow author to create her author platform. Can’t wait to get involved again now that things aren’t so busy. Well off to write and dream. Hope all is well with all of you and enjoy this day you were blessed with. Categories: Uncategorized | Tags: #amwriting, accounting, Authors, avonromance, avonromance.com, blogging, Publishers, Tax Season, taxes, Writers, Writing | Permalink.